Dios Via is an island town hidden on an atoll in the Tyranean sea. It’s people are the inbred descendents of the island’s original inhabitants and generations of roving sailors who landed here by chance. But beyond it lies an ancient portal to the elemental plane of water – and someone on the other side wants to get through! 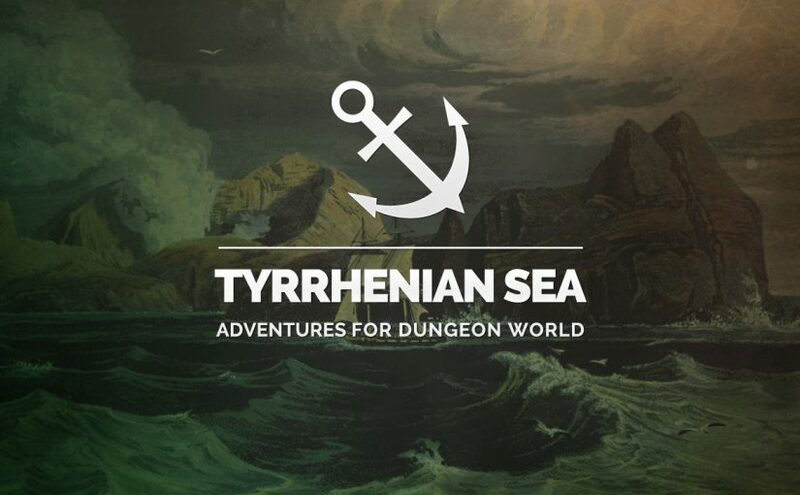 Back to the high seas for the last adventure this month – Over and Under the Ocean Free is four adventure starters/locations for Dungeon World. I’ve mixed up the formatting a bit in this one too (mostly because I read Funnel World, and I’m well jealous…) – let me know how how you find it!